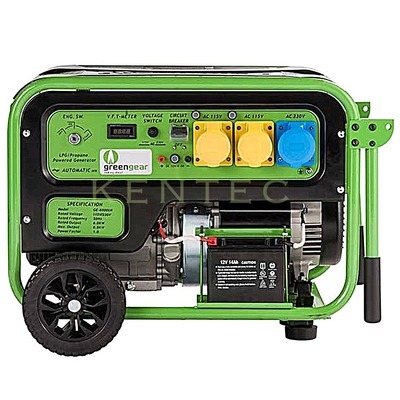 LPG generators by Greengear, ideal for petrol/diesel sensitive sites. 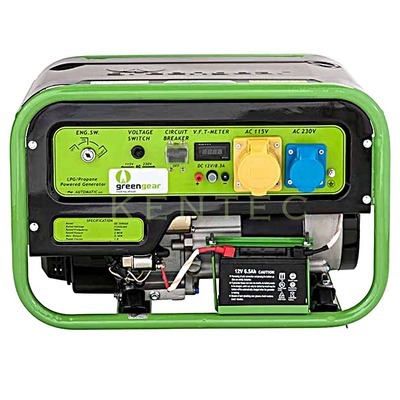 Quieter and far more economical than petrol equivalents with the added benefit of having ECO credentials. 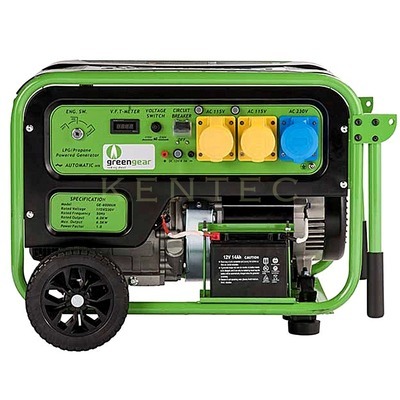 Most petrol engine generators in our range can be converted to run on LPG and become duel fuel on either petrol or LPG.